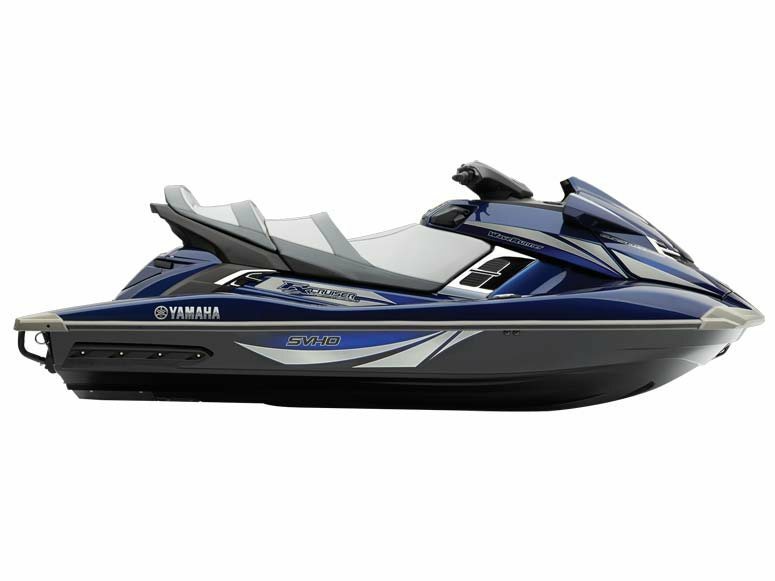 2014 Yamaha FX Cruiser SVHO, SALE PRICED!!! - Conquer Water Quick. Fast. Powerful. The revolutionary FX Cruiser SVHO is shaking up the industry with its all-new Super Vortex High Output Yamaha Marine engine. This is the largest displacement engine of any production watercraft in the industry, with more power and torque than any WaveRunner personal watercraft in history. Its matched with Yamahas exclusive NanoXcel hull plus a host of upgraded performance components for an exciting, agile ride. Passenger-friendly amenities include Yamahas exclusive Cruiser seat and an extended rear platform with extra stern storage. Make no sacrifices. The flagship FX Cruiser SVHO delivers an incomparable ownership experience. All Yamaha pictures are kind of Yamaha HD motorcycles picture was taken, including motor fuel gauge, engine, engine mounts, tires, fuel tank, the car handles, lights and so on, 2014 Yamaha FX Cruiser SVHO full-screen viewing,2014 Yamaha Motorcycles today Price: $11,988 .